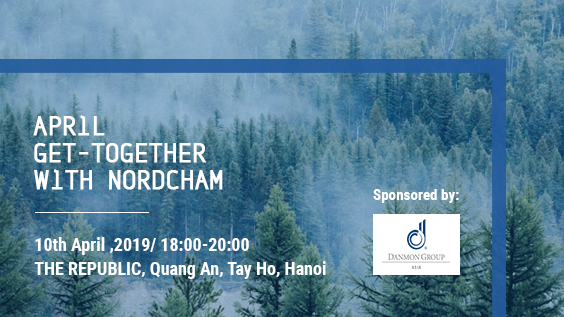 We welcome all Nordic companies in Vietnam, business partners, delegations and Nordic friends to join our two monthly get-together networking events in Hanoi and Ho Chi Minh City. The events will give you a unique chance to meet potential business partners across the Nordic community, expand your network and enjoy the evening with nice refreshments and an always positive crowd. The events are also your opportunity to receive updates from the Nordic embassies, Nordcham and Eurocham.